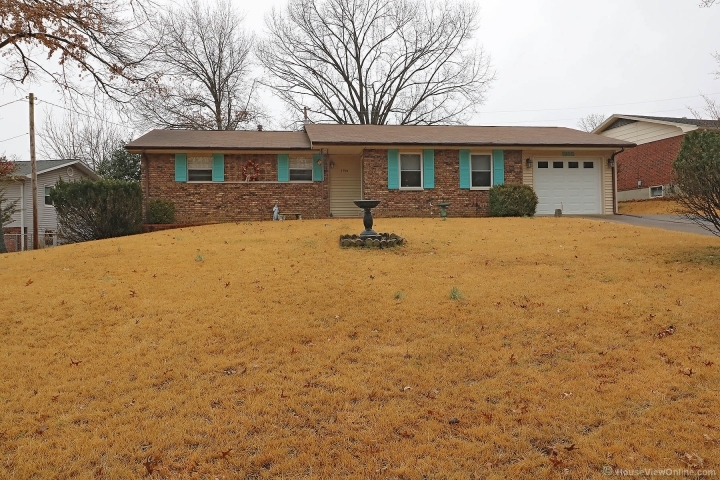 CLEAN, CLEAN, CLEAN Brick ranch that is move in ready. On main level you have 3 bedrooms, 1.5 baths (master has 1/2 bath) living room, dining/kitchen combo. Walk in nice Butler Pantry that could possibly be converted to main level laundry. Attached 1 car garage. Off dining area is sliding glass doors that you walk out onto a COVERED patio viewing a fenced in backyard to drink you coffee or bird watch. Lower walk out area consists of family room with a bonus finished area and full bath. Roof 2011. Nice quiet low traffic area.